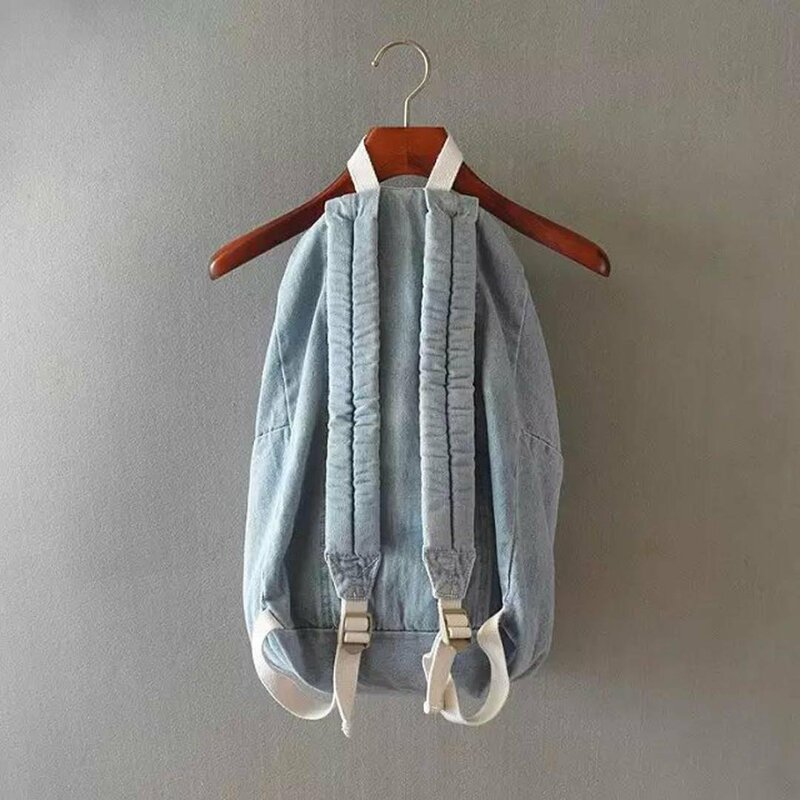 Material:Canvas. Strap root number: double root. Popular elements: casual. Style: Style: Backpack. Size:43*34*14cm. Color:Light Blue, Dark Blue. 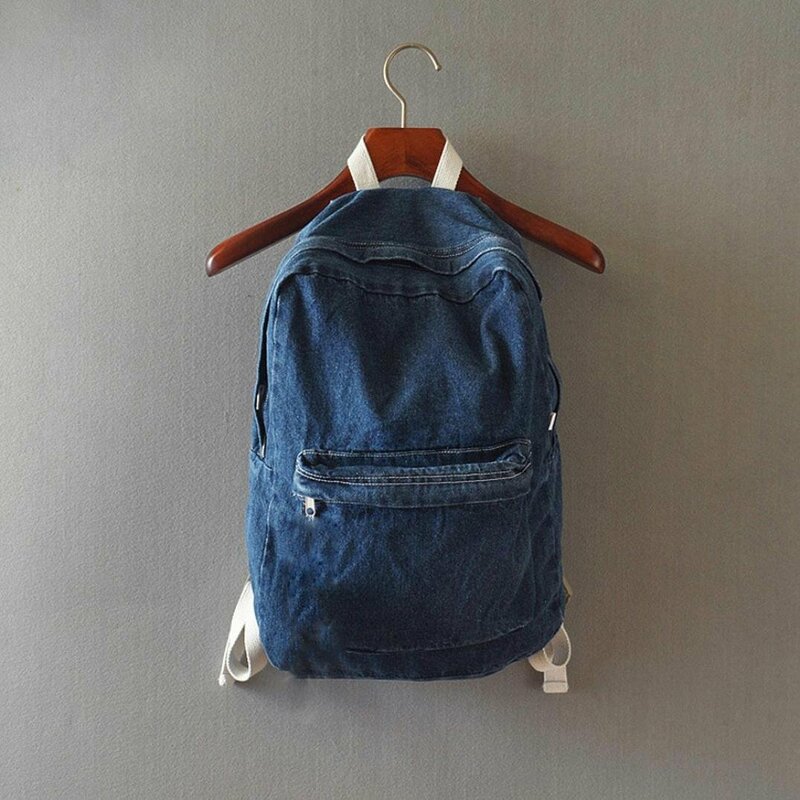 Package Included: 1PC Unisex Fashion Denim Travel Backpack Bags School bag Rucksack Casual Retro.